Ana's Twist | Old Town North Community Partnership! Ana’s Twist – Old Town North Community Partnership! Ana's Twist - Healthy n’tasty! Gourmet hand crafted ice cream using only the highest quality ingredients. 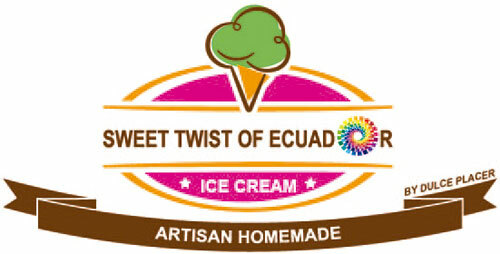 We create the best fresh gourmet ice cream right in front of you using a traditional Ecuadorian wok called a "PAILA". The "twist" involves using only fresh milk, cream, fruits, and veggies from nearby farms, combined with traditional Ecuadorian flavors and fruits to create a fresh and healthy ice cream cup. We are also proud to offer delicious dairy free and gluten free flavors! We do pets ice cream! Now your pets can also have fun trying special ice cream treats, just with fruits and protein.